If you have a daughter, you need this book. 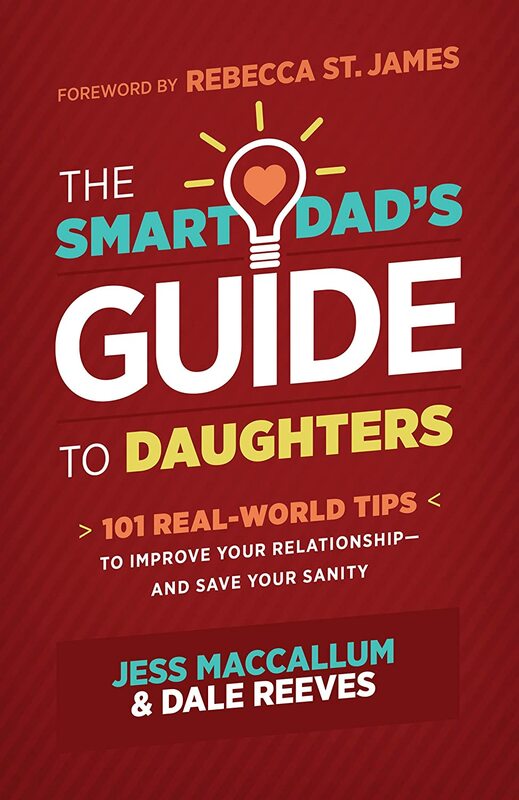 Written by two dads who have been there, each tip is filled with practical and useful advice to apply to your relationship with your daughter. The tip is outlined and then the rest of the chapter has scripture, the author's interpretation and a section called Taking Inventory. This section is all about how to apply it to your situation. First off, I'm a mom. But with each of these tips, I saw things that I know my daughter would love doing with her dad. Some of them he's already implemented. This is the type of book that a busy father would actually read. It isn't a large book, the tips are outlined simply, and logic is used. I can give this to my husband and be confident that it won't end up buried in dust on his nightstand. But the main thing that I liked, was that I was able to take away some thoughts for myself as well. Definitely a book that all fathers should be reading. Remember those really cool science books I reviewed? 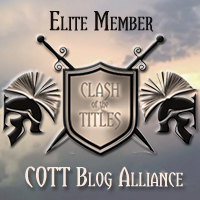 The publisher is having a contest for the readers of those books. Thought I'd share and let you see how cool these books really are! Check it out the contest here. Here are the books just in case you forgot. Lula lost her mother when she was young. So when her father finally pays attention to her she soaks up his words. His dream for his youngest daughter is for her to be the first female with a PhD. So Lula changes her flighty personality and goes after her degree in mathematics. 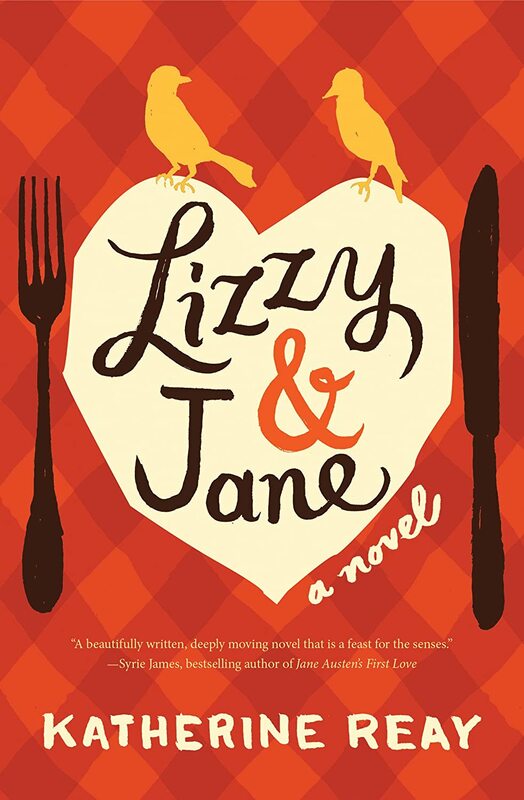 When her older sister loses her husband, Lula heads home to help her out temporarily. There she learns that her father's dreams might not be what God has in mind for her. It's not exactly what she wants to hear. I really enjoyed this book. The emotions and conflicts that the characters displayed were very real and relatable. I felt the author pulled from what people during this time period might have been dealing with and wrapped her story around it. 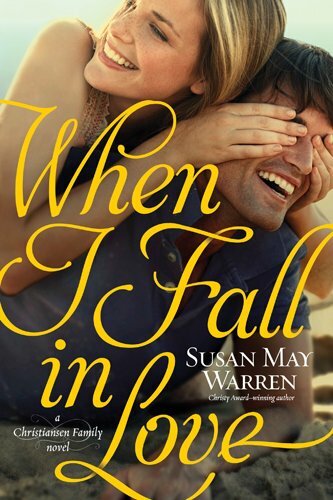 This plot had romance, drama, and faith. I'm not a fan of basketball or math, but despite this I enjoyed the story and will definitely read more by this author in the future. Ewan and his Uncle have immigrated to America to start their own brick company. They end up purchasing one in West Virginia. The former owner had passed away and his wife and daughter can't handle the operations by themselves. The daughter, Laura, agrees to help out until the two men can get the business going. But Uncle Hugh isn't exactly the best business man and almost takes the company down. 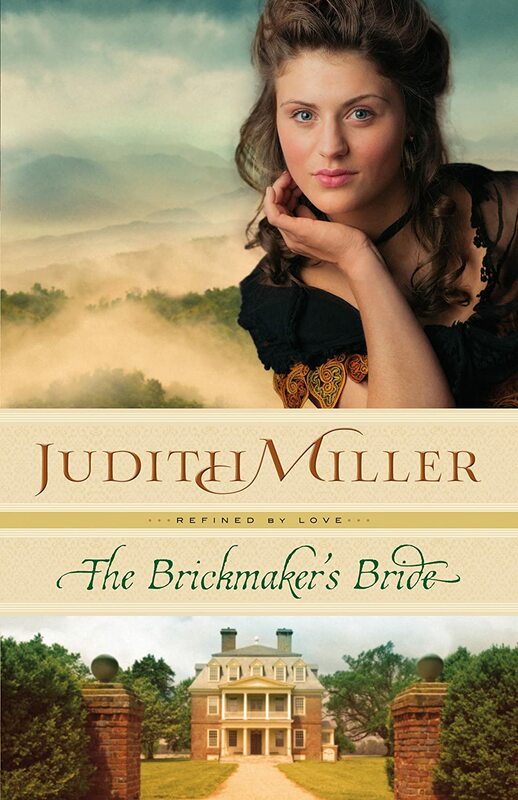 Ewan and Laura must scramble to save the brick company that they both love. I am always excited and a bit apprehensive to try a new author. The plot was well written and thought out. The characters were relatable and had depth. I liked the imagery and the way the author used the emotions with the characters to tell the story. My negatives would be how quickly Ewan seemed to fall in love with the female protagonist. Several of the secondary characters were cruel, selfish, and annoying. Unfortunately this set the tone for much of the story. I would have preferred to have a lighter tone to a romance. Also the book seemed to have more details than I was use to. This, for me, made the book a bit slow in the beginning. But about half way through the plot picked up, the amount of details lessened, and I was engaged. In summery, I enjoyed this story. I will definitely be checking out other books by this author. 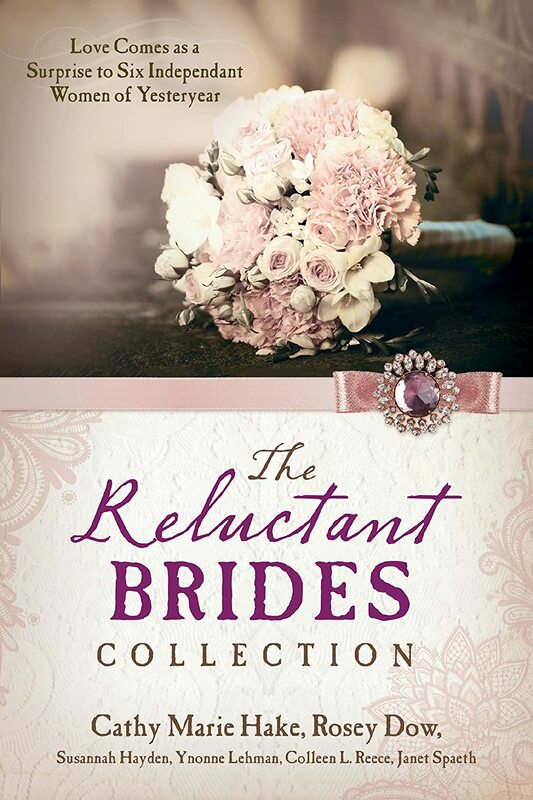 Six different authors came together to write a collection of novellas about woman reluctant to marry. Each story is a stand-alone. The only connection is the theme of wounded women. 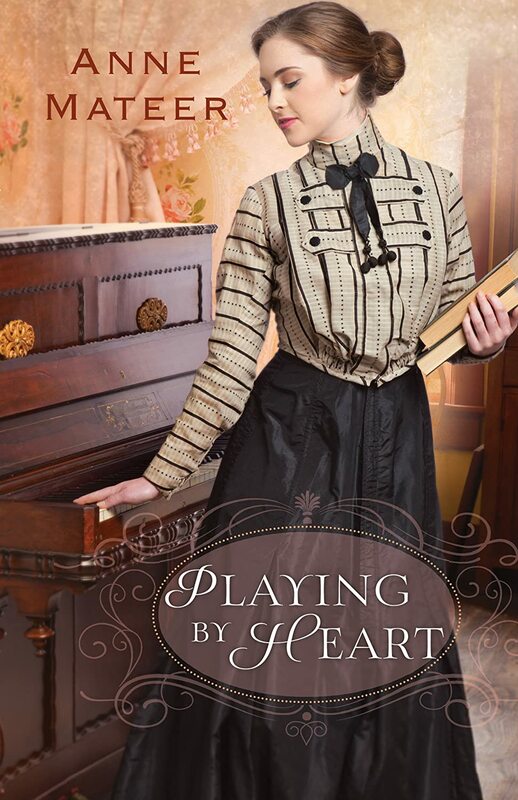 All of the stories are set during the late 1800s to early 1900s. I really enjoyed these stories. They were short enough that I could finish each one in a short period of time. 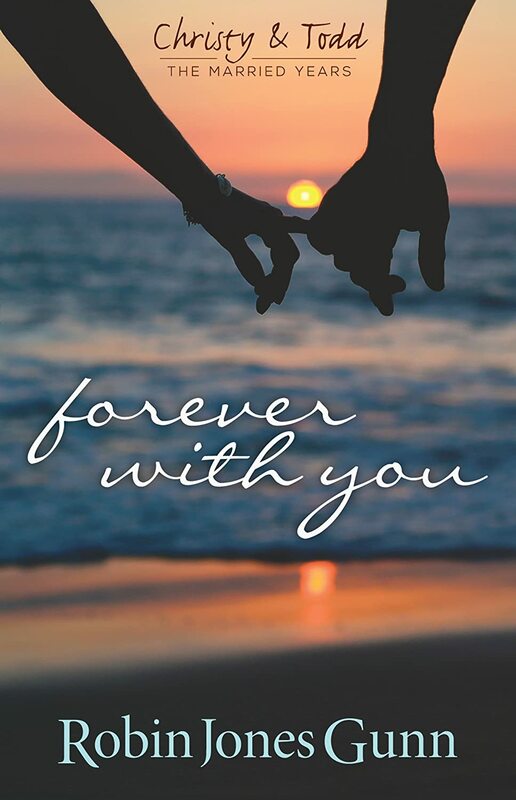 But the book is large with all six stories, so gives you plenty of romance and sweetness. Each author infused faith, humor, and grace into the story to create a wonderfully romantic story with an uplifting ending. For novellas, I felt each one was well written and entertaining. Every girl needs her own diary. Barbour has taken the diary a step further and filled it with fun colors and illustrations. 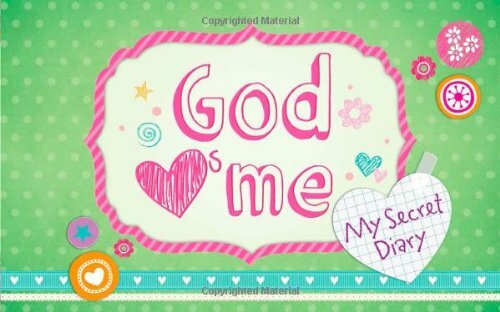 Scripture, doodle pages, and quizzes are sprinkled throughout the lined pages to add some interest and creativity. Girls will love the change to write their thoughts while connecting with God. I loved the colorful cover, book shape, and illustrations. It made me wish I was young again. My daughter (5 yrs) isn't writing yet, but loved the book and begged me to keep it for her. The best part of the book were the Bible verses at the top of various pages. This book would pair well with any of the other God Heart's Me books. I receiving this book free of charge from Barbour in exchange for my honest review. Nick is Christmas shopping with his dad. He has a little money, but he doesn't really want to give it to the Santa ringing a bell or spend it on someone else. He wants to save it to buy something for himself. 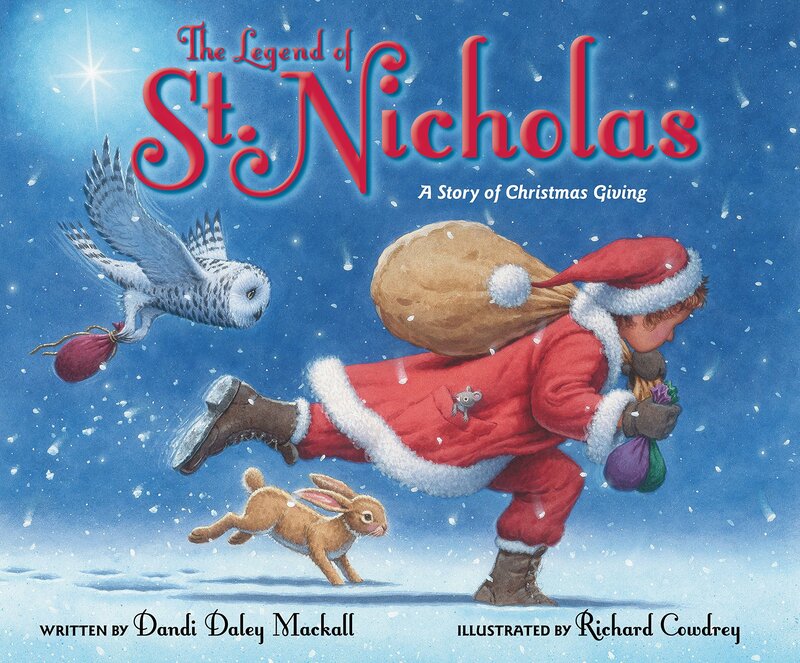 As he's waiting for his dad, he overhears a story about another little boy named Nicholas. The story will change his Christmas. The cover alone would have made me pick up the book. I love the colorful illustrations and the textured surface. That same quality of imagery was throughout the book. The large illustrations cover almost the entire page and really help tell the story. The story was sweet and was inspiring. The theme of giving cheerfully was woven through an entertaining story and will show children the importance of thinking of others. The olden days feel made the story very nostalgic for me. Both of my children (8yrs and 5 yrs) loved the story and wanted me to read it again. This book will be kept so we can read it every year at Christmas. Mazy is in secretary school in Lexington. It has been her dream to leave the mountains and explore what life has to offer outside of her small town. But it's hard to make the right decisions when your heart is confused. She has two handsome men who seem to want her, and yet each one has something that is holding her back. 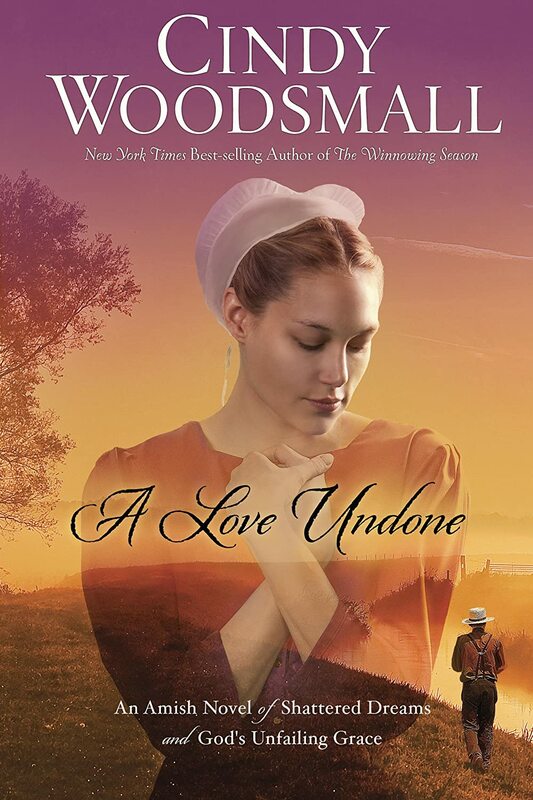 Can she trust God and her heart to lead her in the right direction? This book has some definite pros and cons for me. The story started out very slowly and didn't really give me any insight into either of the two main characters. I felt like I was jumping into the middle of a story without all of the facts. Mazy is a bit too sweet and doesn't seem to have any flaws at all. The majority of the story is about her and her room mates and doesn't really get into her life decisions or love life. I did enjoy reading about a couple of the secondary characters and several of the stories that involved Chanis and his police work were entertaining. In fact, I would have enjoyed reading more of this instead of the main plot. But the story ended very abruptly with no real ending. Then the epilogue tried to tie everything up, but left so much unsaid that I was a bit confused. 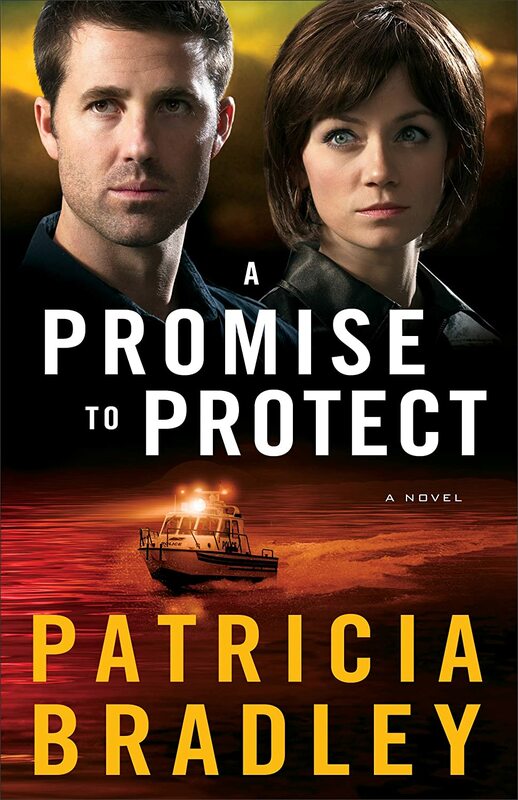 I like the author's voice enough that I'm willing to try another book by her, but this isn't a favorite. A little boy is watching the parade with his mother. He hears the band and begs to play an instrument. But he can't decide which one he'd like to play. When he finally decides his mother takes him to pick out the instrument so he can begin playing right away. The illustrations are cute and fit perfectly with the story. The story is told in first person and describes quite a few of the band instruments. 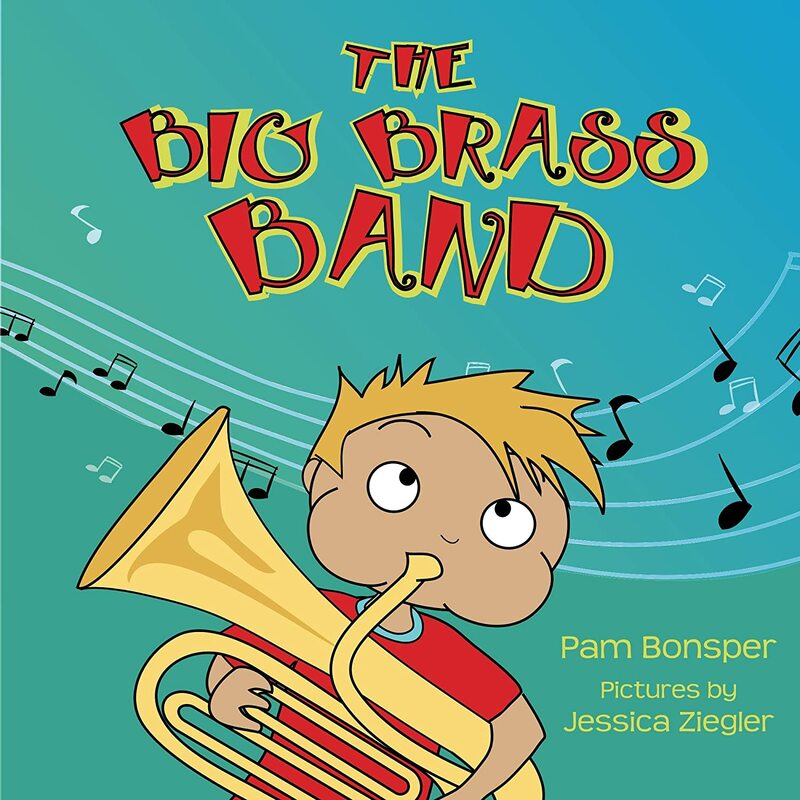 The author's intent is to encourage the young reader to love music. She did a good job since my daughter asked to play an instrument when we finished. My children enjoyed the rhyming flow of the story and wanted me to read it again. I've been using the 2014 planner and can't live without it. I've already transferred some dates and information to my new 2015 planner. The layout and colors are very pretty. The scripture on the weekly section is perfect for memorization. I'm very forgetful and this planner has been a lifesaver for writing down every little detail of my day. I think the pockets are my favorite. The space for extra lists, receipts, etc. is so handy. 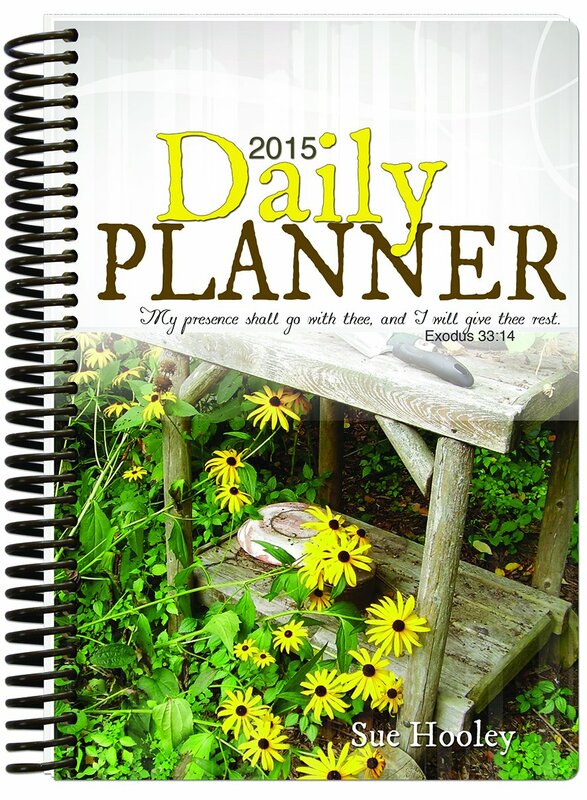 The designer has created a planner that has everything you need with enough space for creativity and adapting. It's perfect for the person whose life is on the go, a homeschooling mom, or the person with too many things to juggle. Elizabeth is a chef with her own restaurant in New York. But customers are dwindling and her cooking has lost its edge. So her boss brings in a celebrity to boost sales and hopefully get Elizabeth to snap out of whatever is bothering her. But when her dad calls and begs her to visit she decides to take a break and go with him to take care of her sister Jane, who has cancer. That decision will change the entire course of not only her life, but the lives of several other people as well. I absolutely loved this book. The plot is very deep and thought provoking, but never once felt heavy. The author wove in thoughts and quotes from a quite a few books. A lot of them are obviously Jane Austen, but most have a food theme that the main character pulls from. The food references were great and added authenticity to the story. The story and characters were deep and moving. I was entertained, but also finished the book with quite a bit to think about. I love how the author is able to write a story that stays with the reader long after the book is put down. What showcases a truly talented author, was the fact that I had nothing in common with either sister or the situations they were going through, and yet I was immersed in the story and fell in love with both of them. They were relatable and likeable, despite their flaws. All of the characters, even the secondary ones, had such depth. Reay is a talented author and I can't wait to see what she comes up with next. I received this book free of charge from Kelley and Hall Publicity in exchange for my honest review. The Turner children are all grown up now. But their past is affecting how they deal with the future. Each story takes one of the three siblings and tells the story of how they overcame their problems to find God and love at Christmas time. I’ve read books by two of these authors and really enjoyed them. So I knew this book would be good. I wasn’t disappointed. The authors wove their stories together so seamlessly that I couldn’t tell that three different people had written them. The romance was sweet, but not cheesy. The problems were real and relatable. The message of faith and salvation was woven throughout the story, but was subtle and not preachy. The details felt authentic and made me want to visit this small town. I think my only complaint would be that these books weren’t made into full length novels. The authors are great at their jobs and these stories could have been even more fleshed out and interesting with more time. While this is a tiny complaint, I also enjoyed the option to read for a short period of time and not miss anything because of the novella length. One of my favorite features was the questions for the authors in the back. It was neat to read the back story to how their writing came about. I would definitely recommend all three of these authors and have now found a new author to check out. Studies have shown that drawing, coloring, and doodling relax your mind. They are great stress relievers. 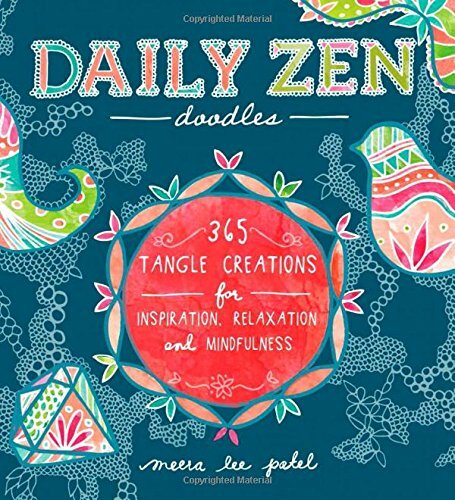 This small book provides one inspiration quote and doodle for each day of the year. The doodles have been started for you, but aren't finished so you can add your own creative style to the page. The concept behind this book is interesting. It does calm me to doodle and think while I'm drawing, so I'm sure that other people will enjoy this as well. The quotes are varied and thought provoking. The book is small enough to fit in your purse or briefcase so that you can pull it out whenever you have a few minutes to just chill. It would also make a great gift. Benson and Anita need help solving a mystery. So they recruit two of their friends, Ella and Shomari. Some new computer codes might destroy their science fair. 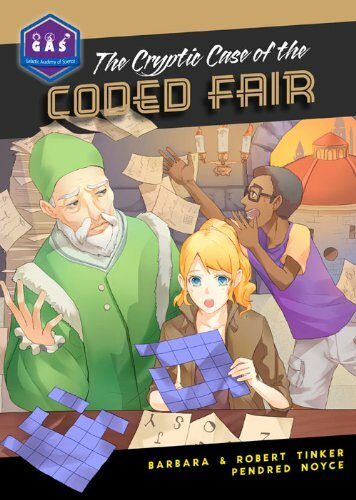 So they head back to the past to learn more about coding in hopes of saving their fair. If you want your children to learn math and science while falling in love with reading, then check out this book. The entire series is filled with adventure, mystery, and suspense while teaching children about different aspects of science. My 3rd grader loved the book and talked about several of the new science facts he learned while reading. 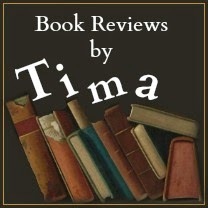 I read the story myself and was very impressed with the presentation and flow. It was fun for me to read as an adult, so I know that kids will love it. I received this book free of charge from Tumblehome and JKS Communications in exchange for my honest review. Ben, the local sheriff, isn't expecting a call from his old girlfriend Leigh. But he agrees to meet with her brother and see what he wants. He arrives to find a dead body and is now rushing to protect Leigh. But Leigh has some pretty big secrets and is not interested in her old boyfriend hanging around. When the crime rate in the small town escalates it's all Ben can do to keep things from falling apart. I haven't even heard of this author before I picked up this book. But I was in for a nice surprise. Her writing style follows that of Dee Henderson or Irene Hannon. It's a mystery/suspense with a touch of romance thrown in. The author keeps the reader guessing with clues and sub plots to the fast paced story. Even though this is book 2 in the series it can work well as a stand alone. I haven't read the first book, although I will now. There were a few times that I would have liked to have read the first one simply because I wanted more details. But everything was clear with an even flow that didn't leave me lost and wondering what I'd missed. There is some violence as is common with most suspense. But it was handled well and with a Christian perspective. I really enjoyed the book and will be adding the first book to my reading list. 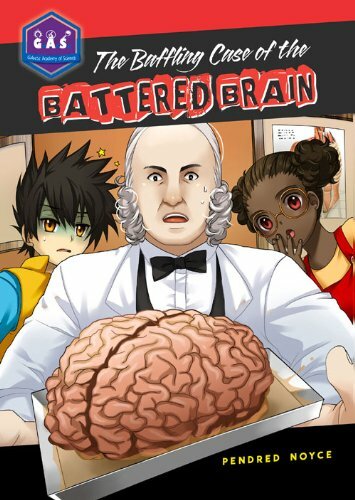 The Baffling Case of the Battered Brain. Clinton is tripped during a soccer game and because of his concussion his team loses the game. Something is happening with his team, so Clinton and his friend Mae take on a new mission for G.A.S. or Galactic Academy of Science. G.A.S. sends the children back in time to visit people or places that might help them learn more about the brain. The books are geared towards the younger reader, but captured my attention as well. The facts were presented in story form and were exciting and fascinating. After each trip where they learn about a new character there is a small section giving facts about that person in history. The plot adds some suspense and drama to make the story entertaining. My son is currently reading this book and loving it. Life can sometimes bring you down. But God wants to fill us with His love and peace. The author has taken 90 verses and written a short devotional to go with them. Each devotional is meant to encourage, inspire, and renew. The thought begins with the Bible verse and then has a little story or thought to tie in with the verse. The author then adds the inspirational connection that will lift you up. First, I loved the cover of the book. The leather cover and flowers are gorgeous and enticed me to pick up the book. The small size makes it easy to slip into my purse for a quick pick-me-up. Each devotional is thoughtfully put together and offers encouragement and refreshment. This would make a perfect gift, although I'll have to purchase another one since I don't intend to part with mine. 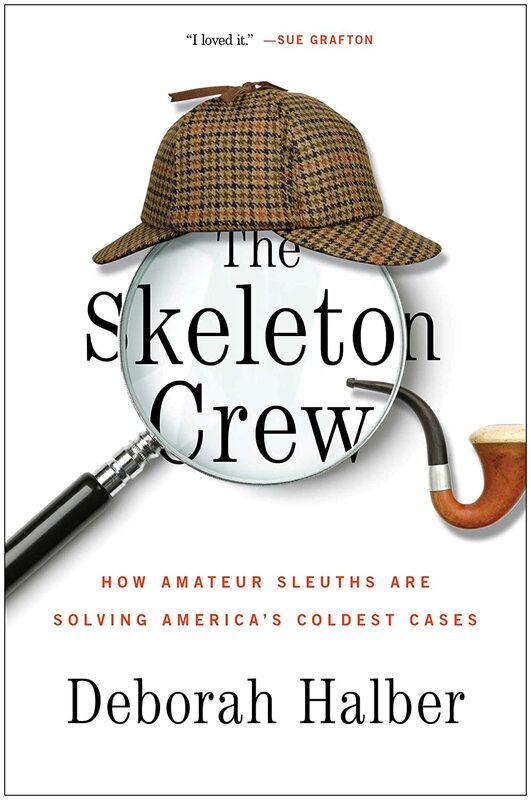 Hundreds and hundreds of cases go unsolved every year. The police are often overwhelmed with cases or don't have the time and resources to match nameless bodies with an identity. So amateur sleuths are turning to the internet and sometimes old fashioned leg work to match names to the victims. I've always been fascinated by forensics, crime solving, and anything relating to the medical field. So I was sure this book would be a hit. The author has done some amazing research. The concept is fascinating. But somehow the two didn't come together to make an interesting book. It took a while to get through the book because I had to keep going back to find out who the author was referring to. The characters melted together with the victims to leave me completely confused at times. I would have preferred a more storied approach with each story explaining how the case was solved instead of the stories and ideas getting all mixed up together. I received this book free of charge from Jane Wesman Public Relations in exchange for my honest review. Clinton has a huge problem. A stranger has demanded a zombie from Clinton's tent mate at camp. It's time for a G.A.S mission to find out all about zombies. 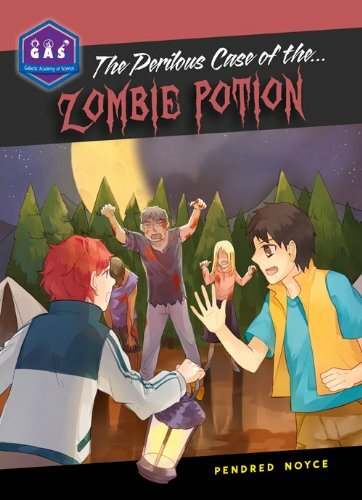 Join Clinton and Mae as they travel through history to learn all about science, the body, and facts about zombies. My son loved this book. The author has taken science and made it fun. The adventure story is interspersed with lots of science. Children will love the fast paced story and parents and teachers will love all of the science they are learning. The large print and suspense will be perfect for the reluctant reader, to not only get them reading, but also learning. Every school library should have these books. I received this book free of charge from Tumblehome and JKS Communication in exchange for my honest review. Bianca grew up in small town Ohio. But her dreams and aspirations take her mind far from home. Her father realizes that she'll never be content, so he encourages her to enter a contest for a trip to the Holy Land. Bianca hopes to meet her soul mate on this magical trip, should she win. But is her mother right? Are her dreams of a soul mate unrealistic? Should she be content with her small town and one of the men from there? This book wasn't like anything I've ever read before. I read it quickly in one evening and it was definitely spell binding and gripping. 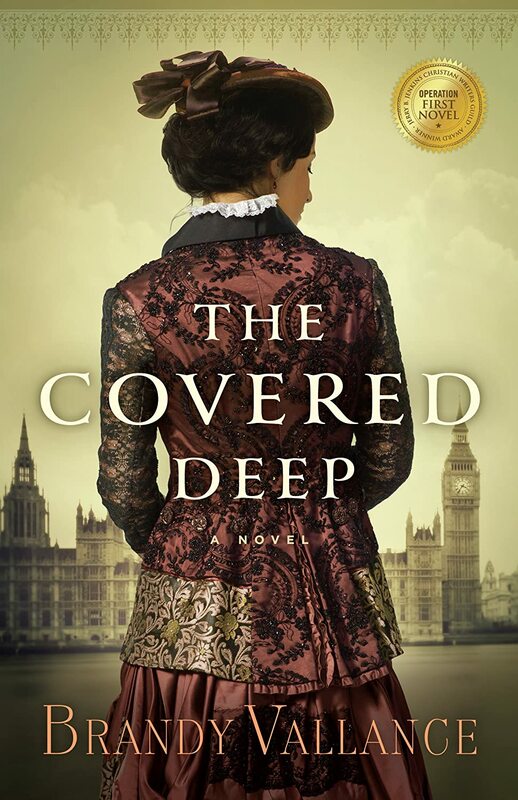 The plot and most of the characters were so completely different from what is typically found in christian fiction, but this gave it an appealing quality. The details got a bit boggy at times, but the plot moved along quickly and I was able to skim over most of them. The ending of their trip in Israel was a bit over the top and didn't end in parts. But overall, when I finished the story I was left with a more positive than negative feeling. 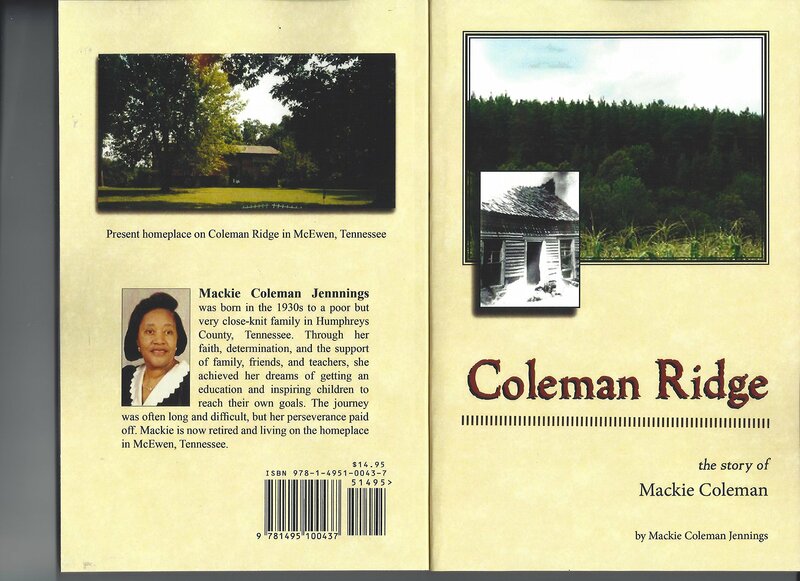 Mackie Coleman was born in the 30s in rural Tennessee. Probably not exactly the best for a young black girl. But Mackie not only survived, she learned from her experiences to thrive and prosper in her small town. She became a well loved and respected teacher in her community. When she retired she decided to share her experiences by writing her story for future generations to learn from. The author has written the story from her own personal experiences and her authentic voice shines through. Readers will be given a glimpse into the author's life and will leave feeling like they know her. The book showcases a bit of the history of Waverly and Gorman and looks into what life was like for the people during that time period. 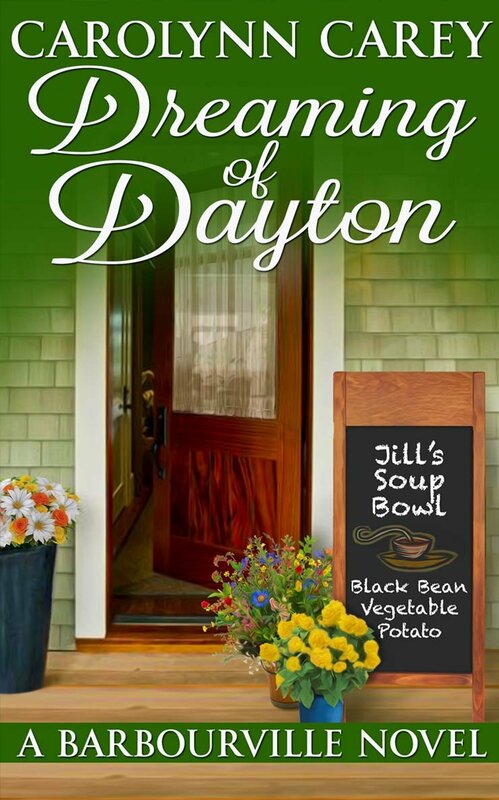 I enjoyed the personal touches to the story and was fascinated by the pieces of history about my home state. This book would work well with a school curriculum on local history or for black history month. *For some reason Amazon has the front and back of this showing as the cover. I couldn't find another photo of the book online. Alice is a professor of neuroscience at Harvard University. Her life is fast paced and on track for even better things. Her only complaint would be the lack of communication with her husband. But when she begins to notice issues with her memory and recall she gets scared and visits the doctor. The rest of the story is her journey into early onset Alzheimers. This book was a scary concept for me. It isn't something you want to think about you or anyone you love getting. But I felt the author handled the subject matter delicately and with appropriate humor. While sad, the story has a redemptive quality to it. 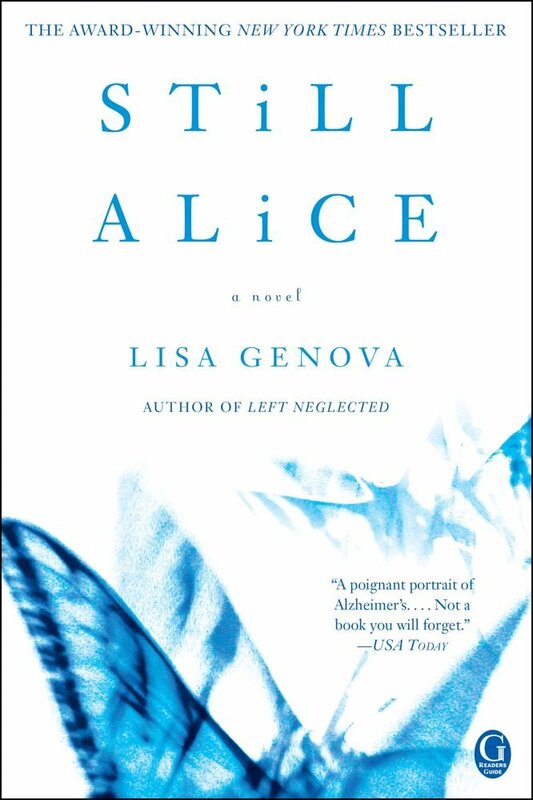 The author gave a glimpse into a side of Alzheimers that is rarely seen. Since I've known people with this disease, it felt authentic and real, with the exception of the ending. Most of the people I've known with Alzheimers get angry and combative towards the end. But since this is a novel I'll allow the author creative license for a happy ending. This is definitely a book I would recommend and will be keeping for my library. There is a huge blizzard coming to the town of Lilypad. Everyone is busy with their job and Freddy realizes it is up to him to warn the residents. Freddy scrambles to get everyone prepared and ready for when the storm hits. His friends are thankful for the provisions when they are stranded and need supplies. Bright, colorful illustrations fill every single page. 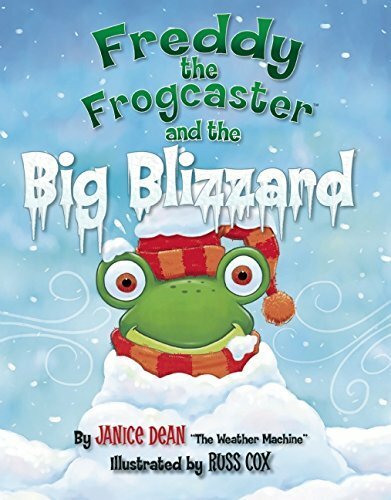 Kids will love the story and will enjoy learning about the weather and forecasting while reading about a fun little frog and his friends. The author has provided some additional information in the back of the book for further learning. There is also an interactive website the kids can explore to learn more. The material was presented in story form so the children won't even realize they are learning. My kids loved the story and we've already read through the book several times. The illustrations are excellent and had them laughing. Every single day begins with a sunrise and ends with a sunset. The photographer took pictures of these sunsets and sunrises for a year and is now sharing them with us. Each picture is accompanied by a quote or thought from different people. The emphasis is on gratitude. These photographs are gorgeous. 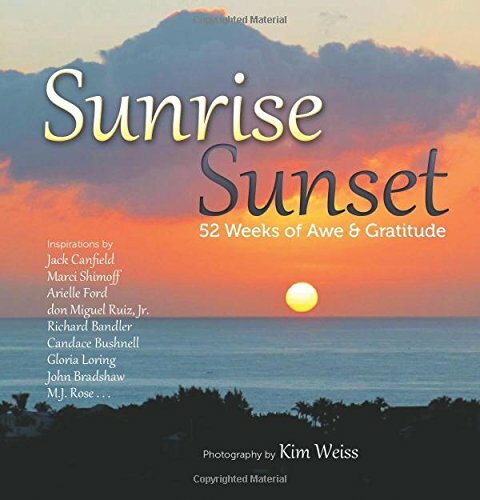 Each page is filled with the beautiful colors of either a sunrise or sunset. Then on the left is a thought or reflection from different individuals that ties in with the theme of awe and gratitude. 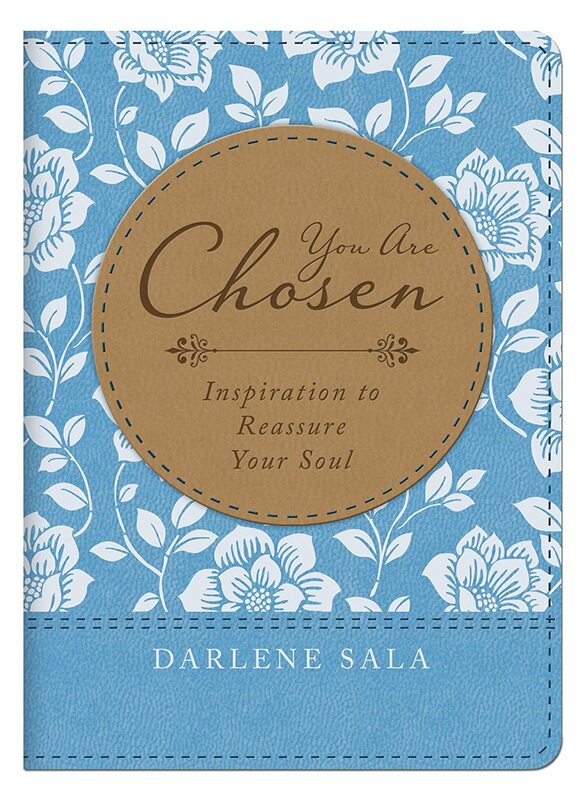 This book would make a beautiful gift or could be used to supplement morning devotions. The divorces statistics, even among Christians, is staggering. 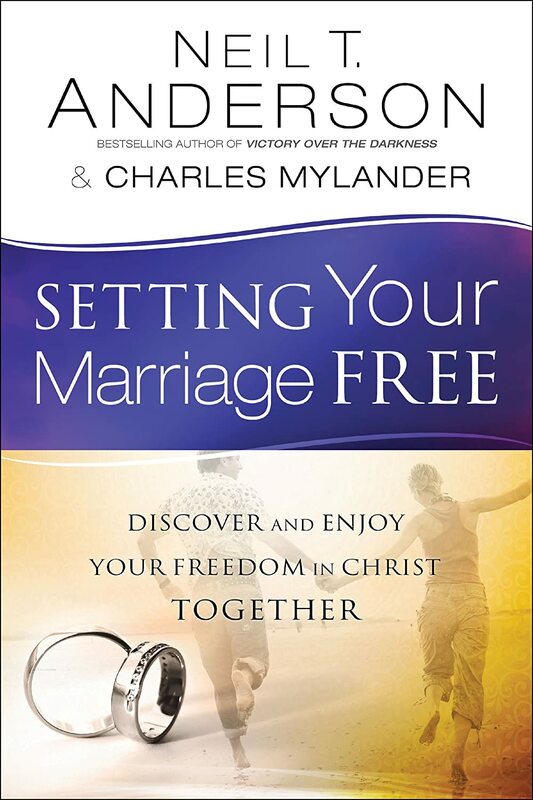 The two authors have joined together to create a book full of practical and scriptural advice for married couples that will enrich and strengthen their marriage. As Christians we need to safe guard the beautiful relationship that God has given us with our spouse. The author's ultimate goal for couples will be to have them totally surrendered to Christ and have this shine through in their marriage. The authors bring out some excellent points. They obviously know their topic. The concepts are scripture based and everything points the reader to Christ. Any couple, at any point in their marriage, would benefit from following the steps in this book. I think my only complaint would be how dry some of the information and statistics were presented. All in all, it was a great book that I'm glad I read and would recommend to any married couples. Being a mom is a tough job. It goes way beyond tough some days. So how do mother's rise about the daily chores and routine to grasp the true meaning of motherhood? How do we find our calling as mothers without getting lost in the battle for clean clothes, baths, and semi-nutritious food? 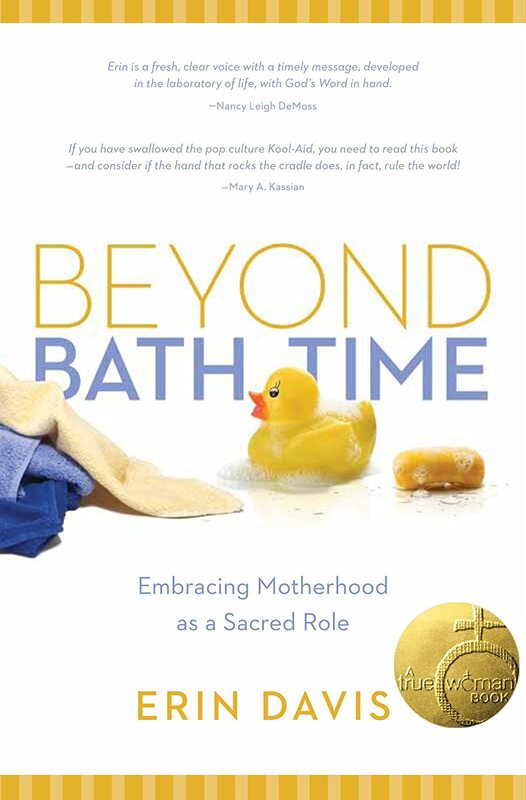 The author has taken a Biblical approach to show mothers their sacred role in raising their children for Christ while finding the joys of parenting. The author focused a lot on how being a mom is a ministry that is just as important as all of the other ministries out there. We are raising God's children. While at times the presentation was a bit dry for my tastes, the message was clear and convicting. So often the job of being a mother is considered unimportant. This book shows the job from a different perspective. It was encouraging and uplifting. The first thing that drew me to this Bible was the beautiful cover. It is calming and serene. 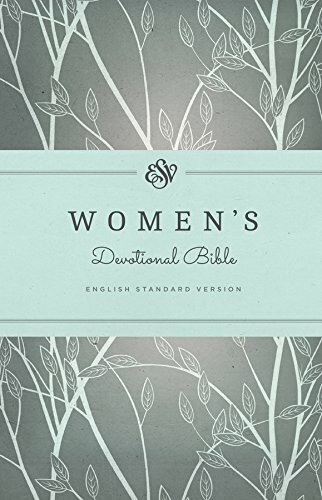 The numerous contributors have done a great job of writing devotionals that apply to women. They are uplifting, scriptural thoughts that are encouraging and convicting. The devotionals inspire more Bible reading and draw the thoughts closer to Christ. This would make a wonderful gift or addition to any morning routine. The layout works well with reading through the Bible in a year. Each devotional is short enough to read on the run, but is paired with scripture for a deeper study. The back of the book has additional articles and resources. There is also a website and app for the Bible. Christy is working at a bookstore and Todd is the youth pastor at a local church. But when difficulties began hitting them all at once they must each find their own path through faith and trust. They learn that sometimes when they ask for things, God gives it to them in unexpected ways. It has been years since I read the books about Christy and Todd. But this book would work okay as a stand alone. There were references to friends and situations from the previous books, but it wasn't confusing. The book was more about dealing with difficult situations through a christian perspective than an actual story. The story takes place over a couple of months. The main theme is learning to trust and have faith in God. The characters felt true to the previous books, but seemed to be lacking in maturity. I'm not sure if this is because they still have the same voice as the books written for teens or not. My overall feeling when I finished was that this was a sweet beginning to the series. It's a book that I'll let my daughter read in the future. But since I'm not really a fan of the YA genre, I'll be stick with this authors other books. Grace is perfectly content to remain in Deep Haven her entire life. But when her family surprises her with a trip to Hawaii for a cooking class she decides to face her fears and leave her home. Max has fears and issues of his own, but he agrees to help Grace find her way around since Hawaii is a second home for him. Raina is having some difficulties of her own. She's run into a problem with one of the Christiansens that seems insurmountable. Her dream would be to join this wonderful family. But her past mistakes might make that dream unattainable. I typically love this author's books. But this book didn't resonate with me like usual. Her style of writing is to add two stories seamlessly together to make one story that involves the same town or family. But the stories didn't mesh well for me this time. I couldn't relate to the characters and one member of the family really turned me off. I realize it made the story very authentic, but he was just a bit too much for me. The story also had a slight negative vibe to it because of the issues the couples were going through. Without spoilers I can't give many details, but it just didn't click with me. This will not deter me from reading more by this author. It just means this book won't be a favorite. 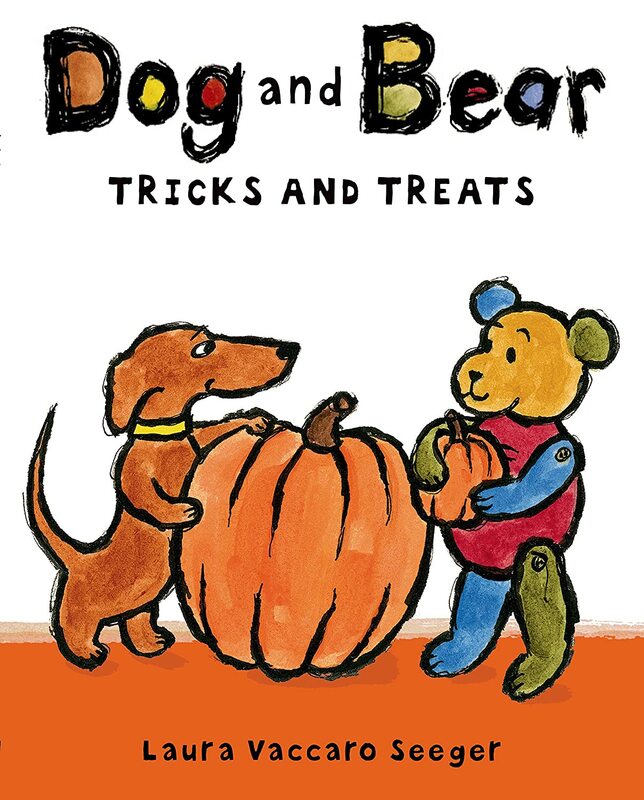 Dog and Bear are best friends who share lots of adventures together. This adventure takes them through the fun of Halloween. They have fun trying on costumes at the store, learning about mirrors, answering the door bell, eating candy, and surprising their friends with their costume choices. Three little stories are told about the two friends as they navigate the events that make up the traditions of Halloween. All of the stories have a surprise that children will love figuring out. Each of the stories flow together to help create amusing antics children will delight in. Bright colorful illustrations support the stories. The bold prints stand out and add humor and fun to the story. The child-like font is playful and easy to read. The large print and simple vocabulary will allow the younger children to comprehend the story and the beginning reader be able to read the story to themselves. The stories could also open up discussion about what children can expect for Halloween. It provides a fun glimpse into what can often be a scary holiday. As you can see from the title, this book doesn't have words. 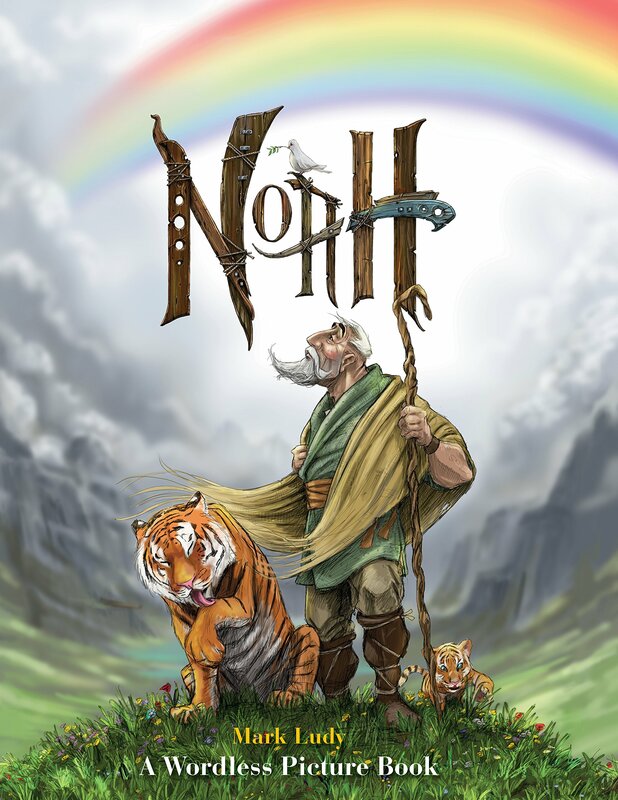 But the illustrator is extremely talented and does a fantastic job of telling the story without words. Bright colors, exaggerated facial expressions and tons of detail make this a book to add to the library. The kids have poured over this book looking for things they missed the first few times through. My daughter, who can not read, loved this book because she could "read" it to me. I think that a knowledge of the story before picking up the book would be helpful, but the illustrator does such a great that kids will want to read the story after seeing the book if they haven't read it before. One of my favorite things was the obvious love between Noah and his wife. It was a detail that the author didn't have to add to make the story authentic, but was a wonderful addition. If you look carefully, you can find a tiny mouse named Squeakers on every page. I loved all of the different details and will be checking out the author/illustrators other books. Kaylee and three other girls are tired of waiting for the sun to come back. He's been gone for a long time and it's getting gloomy and sad outside. They have an idea that might work if they can convince the tired moon to help them. They are going to send a message to the sun and beg him to come back. Bright and colorful cartoon-like illustrations help tell a rhyming story about the sun and moon. 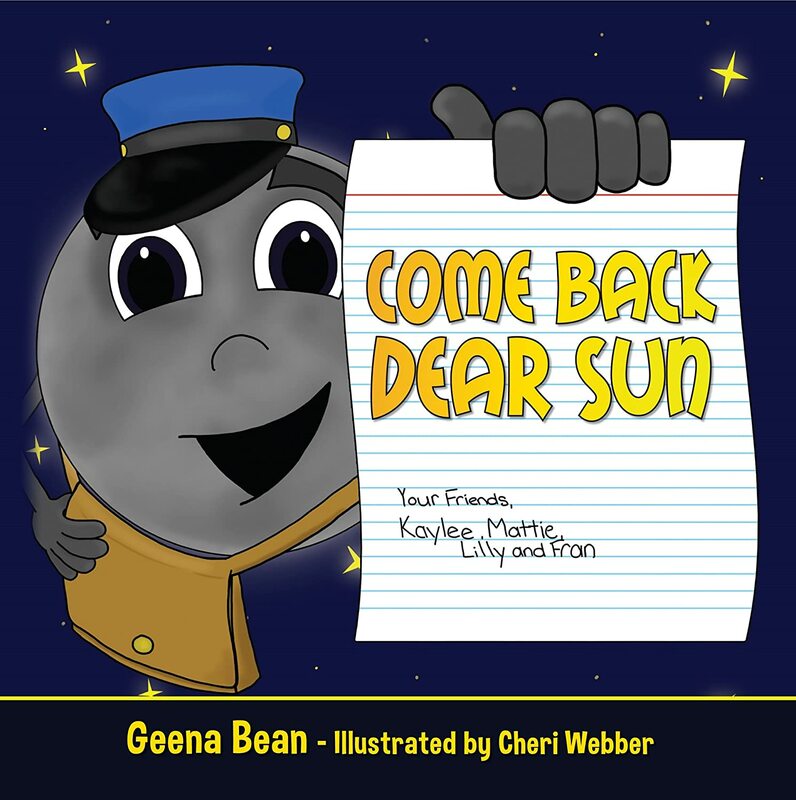 The author took her experiences with children reluctant to leave their electronics for the outdoors and wrote a book. She hopes that the book will engage children and entice them back outside again. My children enjoyed the story and we had a fun discussion at the end. Jolene is only days away from getting married and following her dreams of painting when everything is snatched away. She's left grieving and trying to cope with the responsibilities she never expected to have. Ten years later she's accepted her life and worked to forgive those who abandoned her. And this is when she meets Andy. Andy is a grass widower (a man who cannot get married because his wife left). Andy and Jolene must come to grips with their friendship and what it means to them and the community. As always, this author does a great job of pulling a story together that captures your attention. The characters were authentic and likeable. The smaller stories that were woven into the main plot added depth and made it more interesting. I like the way she weaves faith and love into the story without it being preachy. There wasn't a lot of mushy romance since most of the book was about the friendship between the two main characters. But what was there was sweet and well done. Despite the fact that I'm not fond of bonnet fiction, I'll always pick up a book by this author. She definitely has the gift of storytelling. 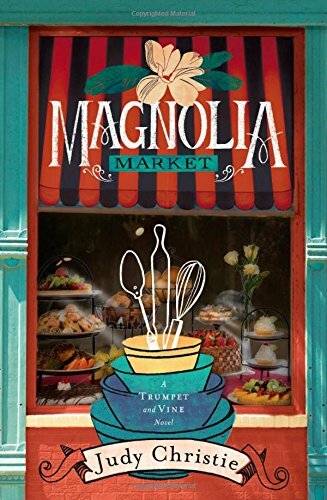 Avery is purchasing a boutique from her late husband's family when everything begins to fall apart. She is thrust into a life she didn't plan for and must either give up or come out fighting. She had planned to get her life back after her husband and his family did a number on her. But she never planned on starting over from scratch. But sometimes God has other plans that are even better than what we could imagine. Small town fiction is not normally my genre of choice. This one began by reinforcing my opinion. It started out slow and frustrating. There were so many people and missing pieces that I felt completely lost. I didn't realize when I picked the book that it was part of a series and since I haven't read the first book I don't know if both are this way or you need to read the first one to get a better picture. But once I found my footing about a third of the way through the story picked up. The characters are well developed and fun to spend time with. 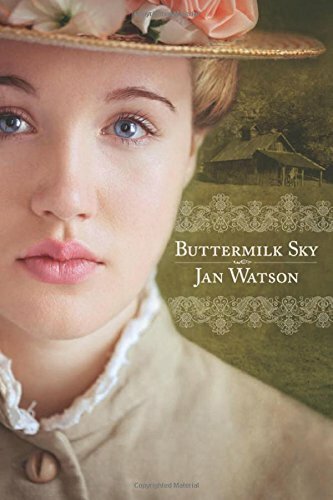 There are lots of different characters and the pace is slow as is typical of small town fiction, but the story flows smoothly once it really begins. There wasn't an epilogue so I'm guessing the author intends to write more in this series. Overall it was a nice story. If you like small town fiction then you'll love this book. It checks off all of the boxes for that genre. Joanne is dreading Christmas. Her husband passed away right before Christmas and this year is going to be extremely difficult. Even her kids seem to be in rebellion. But 13 days before Christmas a gift appears on their doorstep. It's accompanied by a note. That gift and the ones that follow change everything. This inspiring true story will change your Christmas as well. I'm not usually a fan of non-fiction. It's just hard to get the right feel to a story when you are required to stick with the facts. Smith nailed it. The emotions are real and draw the reader into the story. Despite the sadness that inspired the story it does have its funny moments. The conclusion, while expected, was sweet. 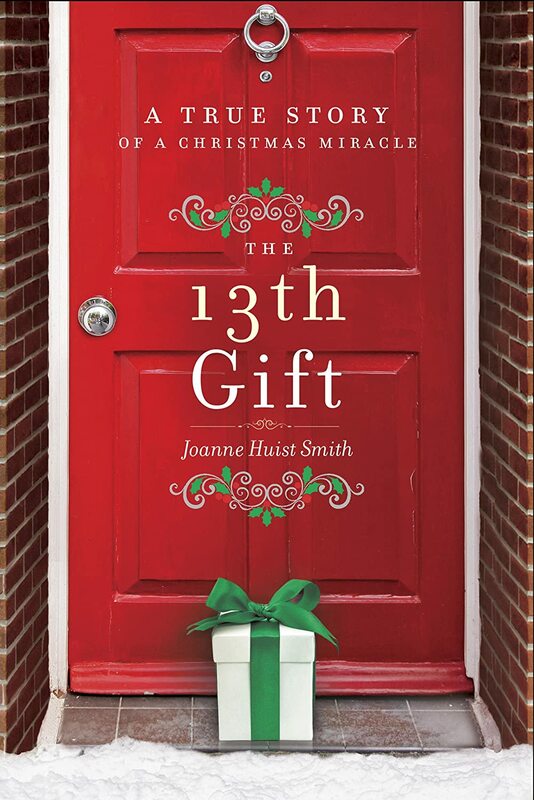 It's a beautiful story of unselfish love and the true spirit of Christmas. Kate lost her son and husband three years ago in a boating accident. But the details of the accident don't add up to her. Her husband's body was found three days after the accident, but her son's body was never recovered. Three years later she spots a boy that looks just like she imagined her son would look now. This leads to a visit with a private investigator. Kate's life will never be the same, no matter what his investigation brings up. 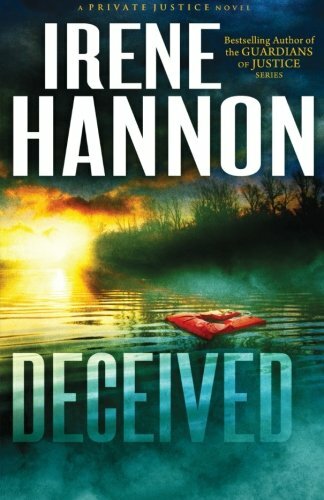 Several of my friends recommended Hannon, but this was my first chance to read one of her books. I know why she is so highly recommended. The character development is great. The author gave some pretty serious clues to the mysteries right away. But all of the details were still hidden and this is what kept me glued to the book. I liked the subtle romance. It was definitely there, but not over the top for a suspense. There were elements of God woven into the story that gave it an uplifting slant. My only complaint, and it's a tiny one, is that the epilogue seemed just a bit cheesy. I really enjoyed "meeting" a new author and definitely plan to read more of her books. 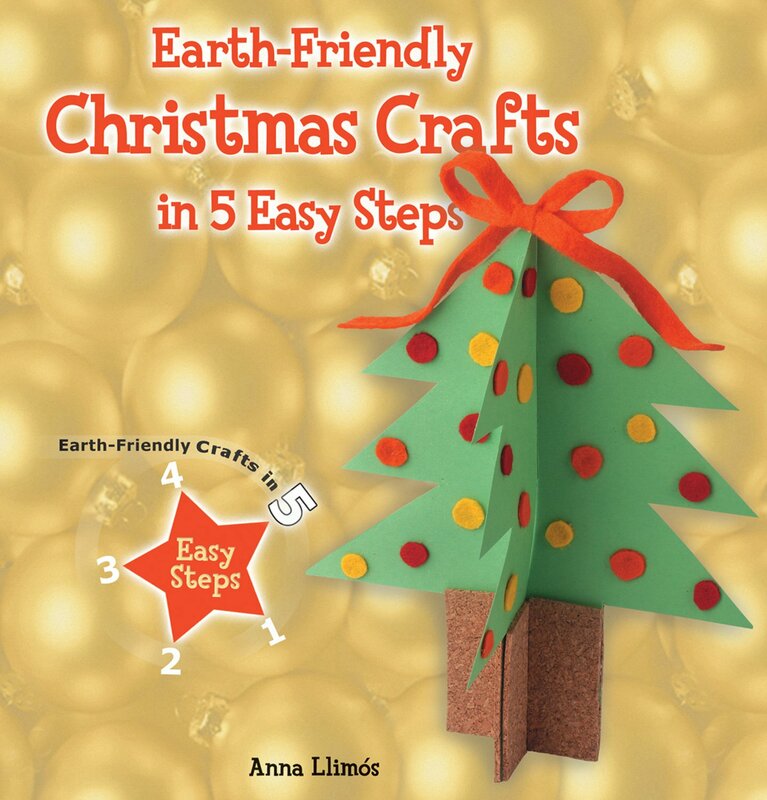 Christmas cards, garlands, and bells are a few of the adorable Christmas crafts that can be made from this book. All of the materials are inexpensive or can likely be found around your home. Each craft is completed in five steps. The instructions are simple and easy for a child to accomplish. Each craft is laid out on two pages. Bright, colorful photographs are with each step to provide a visual aid. A picture of the completed project gives young children an idea of the finished project. While the pictures are there for a guide, the craft can easily be customized to fit each individual child. Boys and girls should both find these crafts interesting and fun to make. The last page of the book provides some additional books and websites about crafts. Children will enjoy being able to complete the project by themselves from start to finish. Parents will love the earth-friendly, recyclable supplies that each craft uses. Jill has given up an established career as a counselor to follow her dream of owning a restaurant. 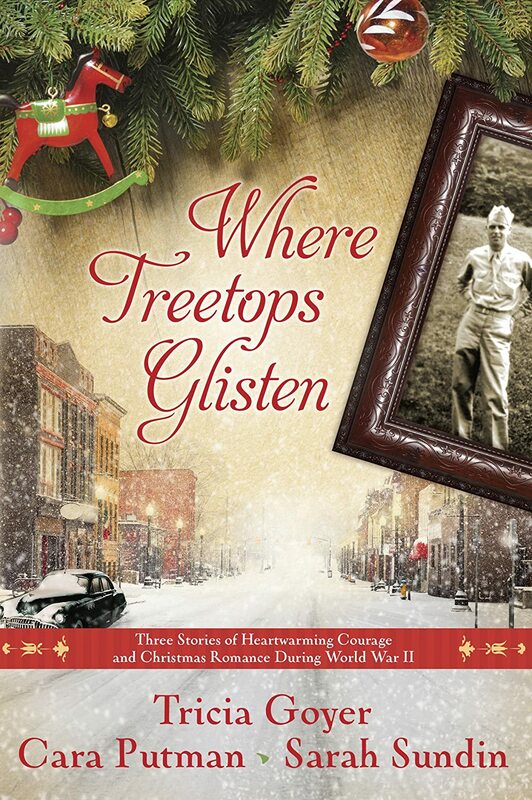 She moves to the small town of Barbourville to be near her best friend. One morning she arrives at work to discover her cook is out sick for the week and a man she never expected to see again is pounding on her door. Jill has been in love with Dayton forever. But her move to Barbourville convinced her that she needed to let go of that dream. So what is he doing here messing with all of her plans? This is the fourth book in the series and it was obvious because of all of the references to the other characters. But this didn't deter from the story. It made me want to check out the other three books. The book was small with only about 180 pages. But the story was cute. The characters were fun and realistic. I think my favorite character was actually a secondary character named Millie. The romance was sweet, but not over the top. The author could have done quite a bit more with the story and made it into a more full length novel. There were some leads that were dropped and characters that needed more depth. But overall it was a gentle southern romance that I enjoyed.